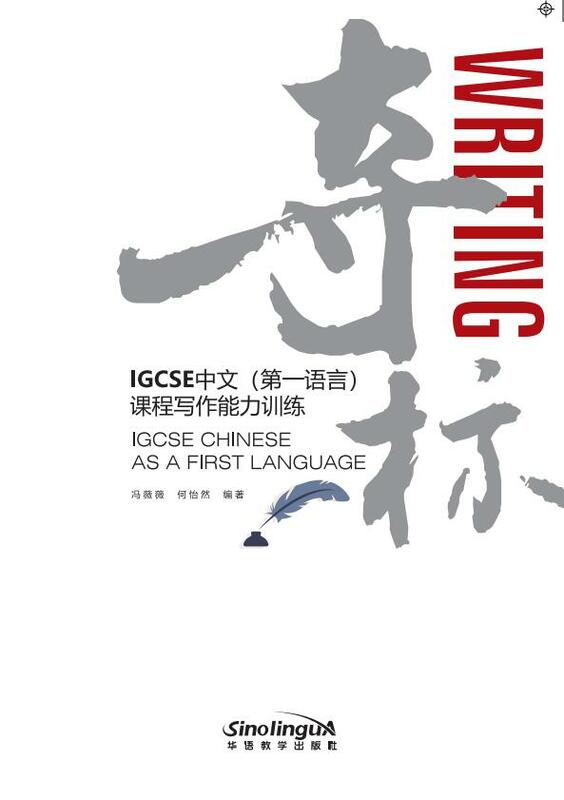 Learners of the IGCSE Chinese language course who have nearly reached the language level of native Chinese speakers still find writing to be their weakest area. This book aims to ensure that Chinese passages written by these learners are up to course requirements while in a non-native language environment. This book provides detailed analysis of Chinese passages written based on the course requirements as well as their corresponding mind maps. In this way, students can develop a better understanding of the structures and writing approaches for summaries, argumentation, narration and exposition so as to find more effective ways to improve their Chinese writing level.